Remote head (marine optioned) Barrett 250 with up to date Marine channel pack fitted. 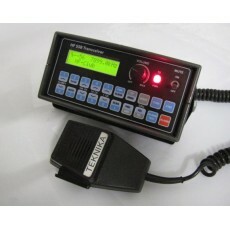 Fully refurbished HF Radio-New keypad/power connector/backup battery/head interface cable supplied. Has a marine type approval number and 2182 emerg function so can be used for Non DSC survey .